Where else but California for the launch of a new drop-top Mini? Fear not, PistonHeads is not becoming a hub for supermini cabrios. 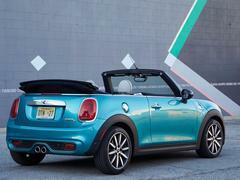 This new Mini Convertible may not be top of the shopping list for PHers with just over £20K to spend on a new car, but this is still a Mini Cooper S. Daft Union Jack roof or not, that's remains a car worthy of testing. First impressions are quite good. Alright, they're good if you can get over the styling. 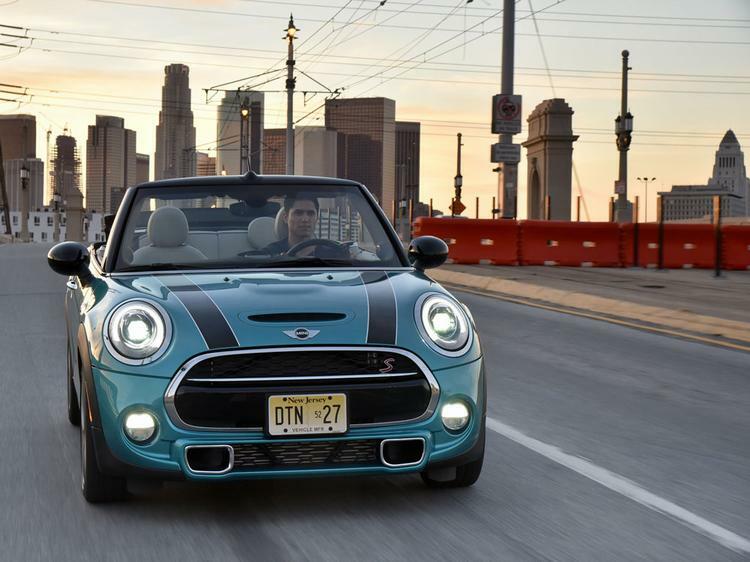 It's far from the prettiest small convertible, and arguably the gawkiest of the three BMW Mini drop-tops. But then the hatch is similarly awkward and that doesn't appear to have affected sales; the Mini brand is evidently now that strong that funky styling is not all that important to success. Whatever, once you're inside there's a lot to like. The seat can be dropped really low and the wheel right out, instantly setting the right tone. 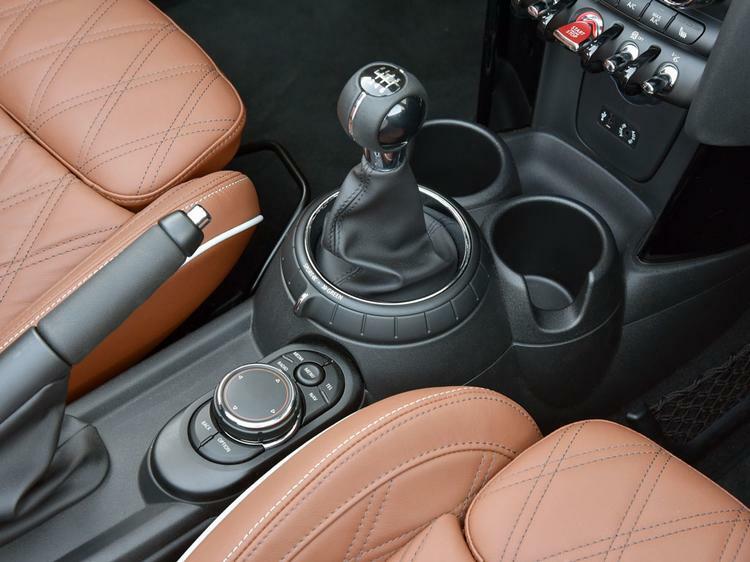 The leather feels very expensive, the plastics are good and the impression is of a high quality and prestigious small car. As a buyer would have every right to expect, but it's noticeable nonetheless. As for the driving though, things are far less favourable. If you thought that we were beyond the days of bad cabriolets, those roofless cars that shake, rattle and roll down the tarmac, the Mini proves unequivocally that we aren't. On average urban roads there are tremors, creaks and rattles, the whole car feeling horribly disjointed over almost any bump. 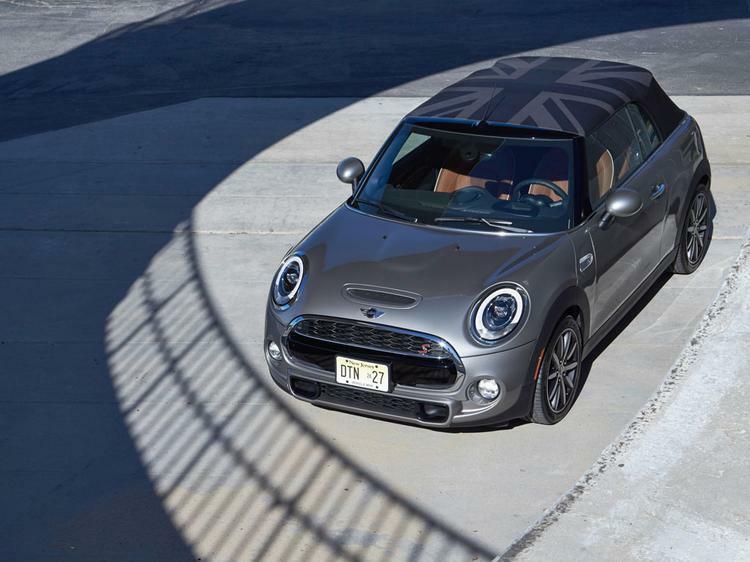 Mini says that the torsional stiffness is better than ever but that only suggests previous Convertibles were even worse. 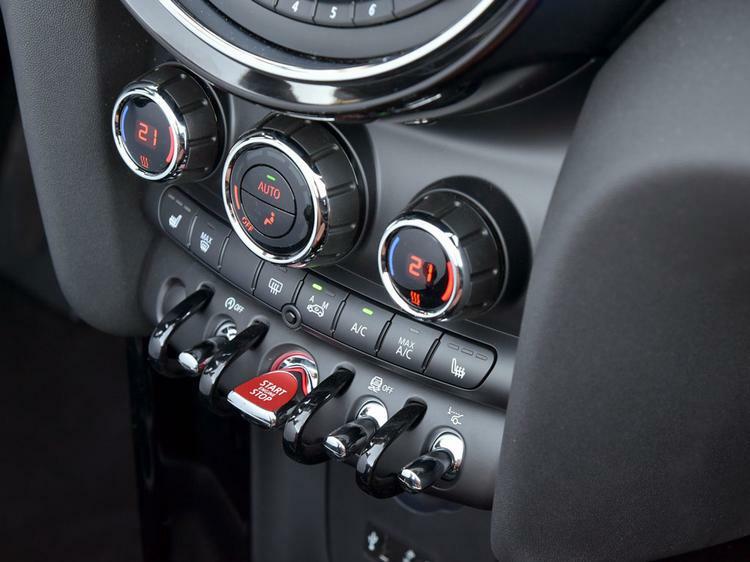 Moreover, despite Mini rightfully being proud of the adaptive dampers available on the Cooper S, they stand no chance controlling a body so woefully slack. As for the rest of the driving experience, there are unsurprisingly many traits familiar in the Convertible from the hatch. Trouble is, none are particularly nice. 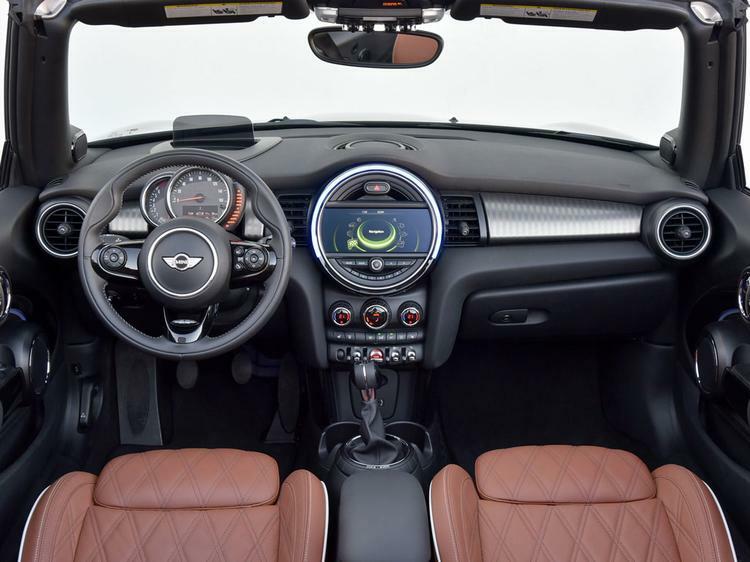 Much like the exterior styling, there appears to be an obsession with taking familiar Mini characteristics and ramping them up to the point of exaggeration. 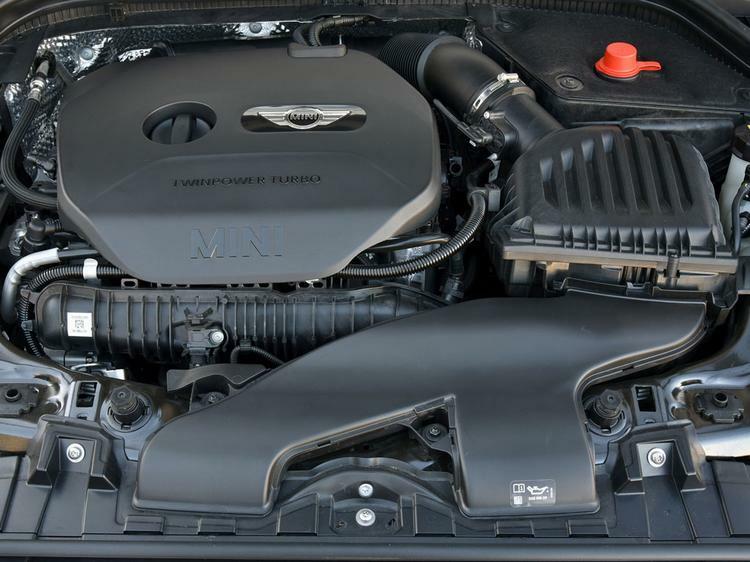 The 2.0-litre turbo is so boosty from so few revs that there seems little point revving beyond 4,500rpm, and the throttle response in Sport mode is uncomfortably aggressive. 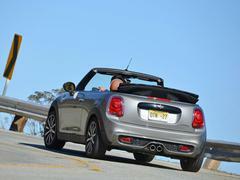 The 'Maximum go kart feel' for that mode in the hatch has now been replaced by 'Let's motor hard' for the convertible. 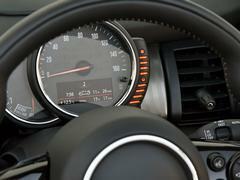 The steering is overly pointy and the exhaust farts away at every lift of the throttle. The whole experience feels deeply contrived, the drive only really saved by a pleasant manual gearbox and strong performance. Then there's the Latigo Canyon Road. 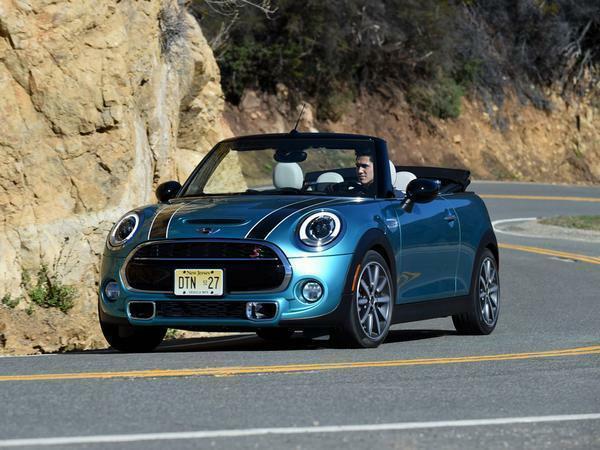 It's a 10-mile stretch of tarmac off the highway and is, quite simply, brilliant. 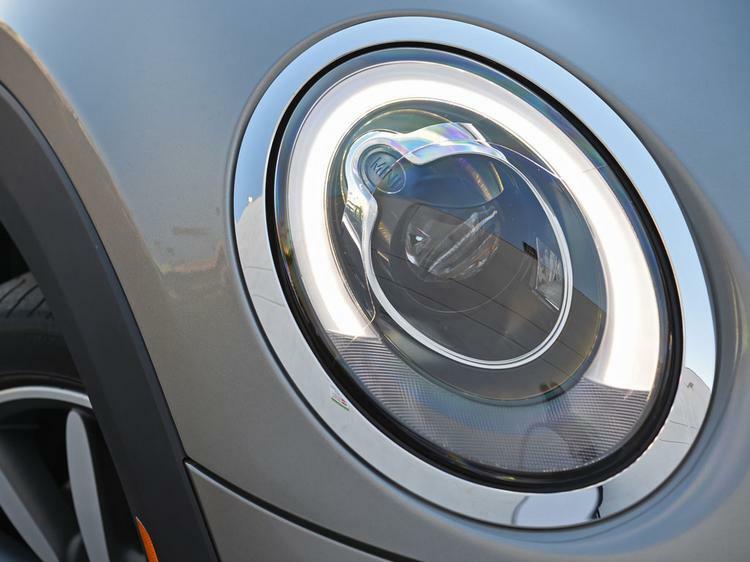 Fortunately for the Mini too, it's tight, twisty and immaculately well surfaced. Those scuttle shake issues are temporarily forgotten and the Mini is - whisper it - quite good fun actually. 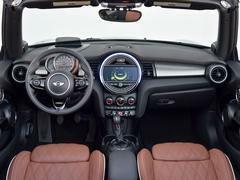 The immediacy of the steering makes more sense with time and endless second gear corners, that familiar Mini agility more apparent. Sure, it doesn't feel as nimble as the hatch (the springs and anti-roll bars have been softened off slightly), but it's really not that far behind. On very warm and dry tarmac, the Pirelli Cinturato tyres so lambasted on the JCW seem good enough too. 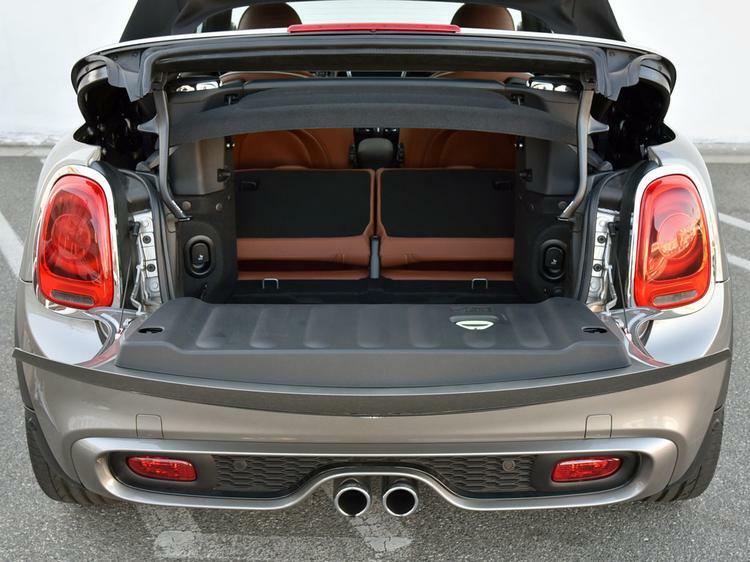 There would certainly be more entertaining ways to cover that ground - there's that small Mazda to consider for a start - yet there is fun to be had in the Mini. Trouble is, how many excellently surfaced and empty mountain roads do you know in Britain? Our roads are bumpy and unforgiving, the undoing of far more capable cars than this Mini. 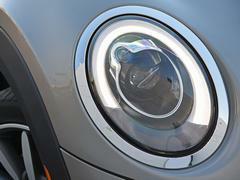 Will that matter to prospective Mini customers? Of course not. They will love the car and the brand as much as they always do, happily cruising away with little care for chassis stiffness or any other dynamic facet. 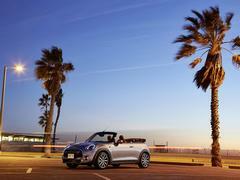 Beyond ardent Mini loyalists however, it's hard to recommend the Convertible. 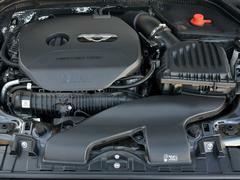 The laudable points of its gearbox and quality are totally undone by its dynamic shortcomings. 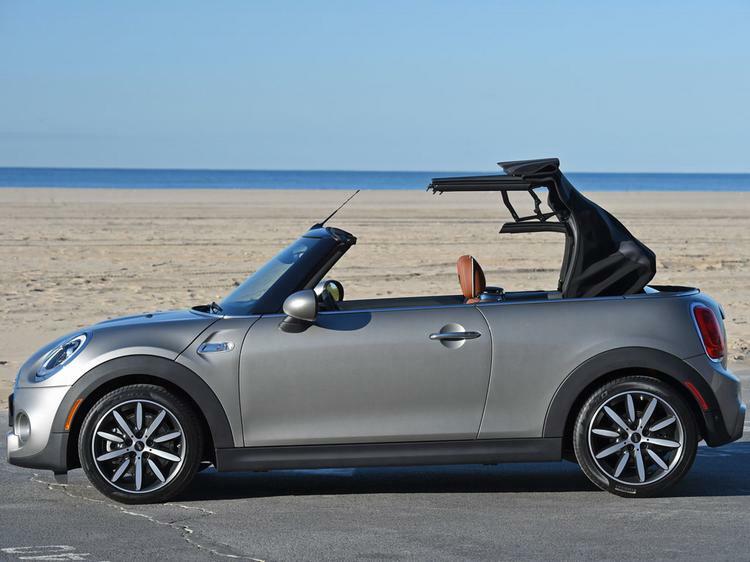 Fans of the brand will likely not consider a DS 3 Cabriolet or a Beetle, so suggesting them is probably a moot point. Those after more simple and rewarding roadster thrills though will be better served by a MX-5, as they have been for a very long time. It's the Answer to Everything, right? Still gopping ugly, especially from the rear. Who cleared those tail lights for production? Now usually I can forgive the BINI its odd looks because the interior is nicely screwed together and stylish. Not this time though just horrid, disjointed and jarring with an agglomeration of features from previous iterations leave it looking like it is assembled from the parts from several crashed cars. In the dark. The Beetle does this so much better because it had a convertible, historically and has better proportions. This looks like a surgical shoe. Looks like a fun car. 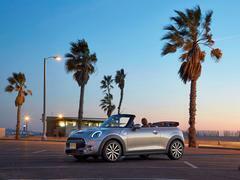 And the convertible is certainly a necessary segment for MINI. Is that one of the PH crew, driving a LHD version of this car? And with number plates from the state of New Jersey? 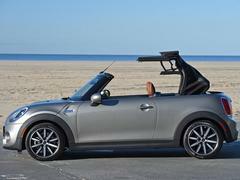 If you love convertibles (as I do), and you absolutely need a back seat for the kids (as I do) and you'd rather have something small and easy to park (I live in London and have to park on the street - big cars don't always fit in the spaces) then this would be worth considering. I'm not for the whole convertible/posing/hairdresser b ks; I like them because it's nice driving in the country with the sun on your face and the wind through your hair. I do think I'd feel embarrassed driving this though. My mother has a 1st gen BMW mini Cooper S (hard top) and it's fun to drive and performance is half decent. 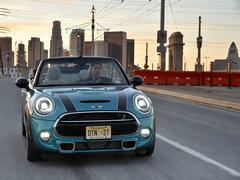 I just don't like the BMW mini. Especially the stupid ones like the countryman. They'll probably sell loads of these.